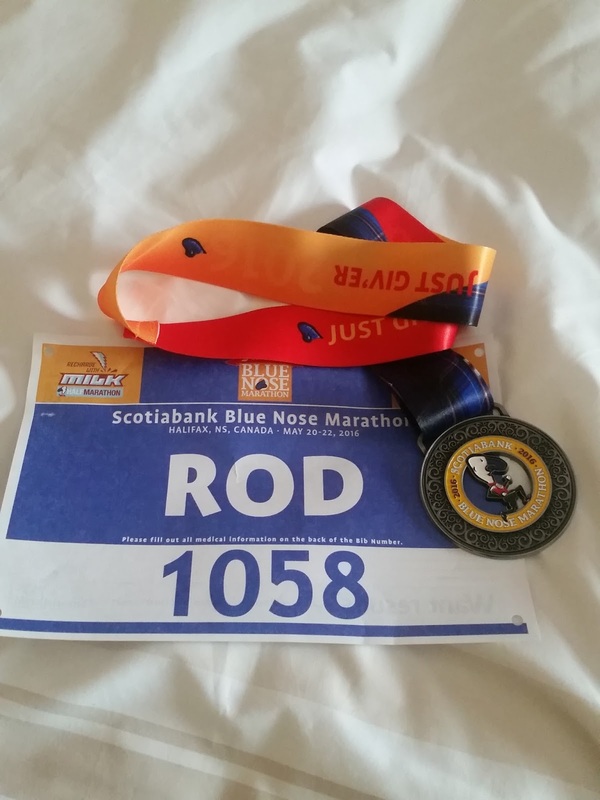 This past weekend was the Bluenose Marathon in Halifax, it was going to be our 4th time running the 1/2 marathon. 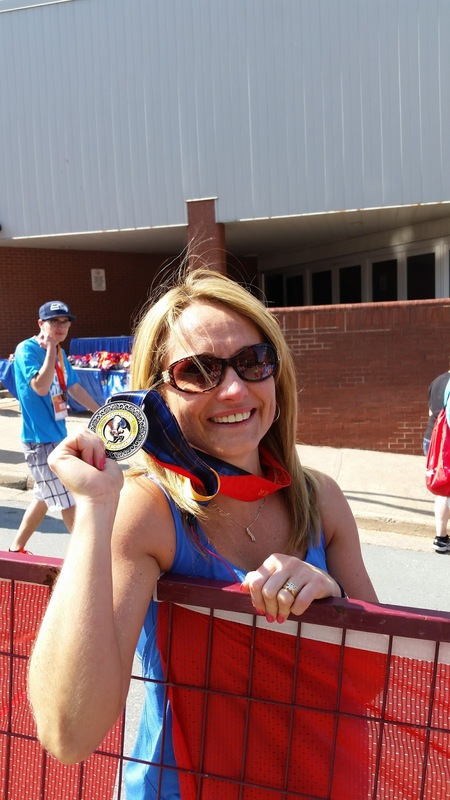 The Bluenose is one of our favourite events, the city truly embraces the run and lines the streets to cheer on the runners. 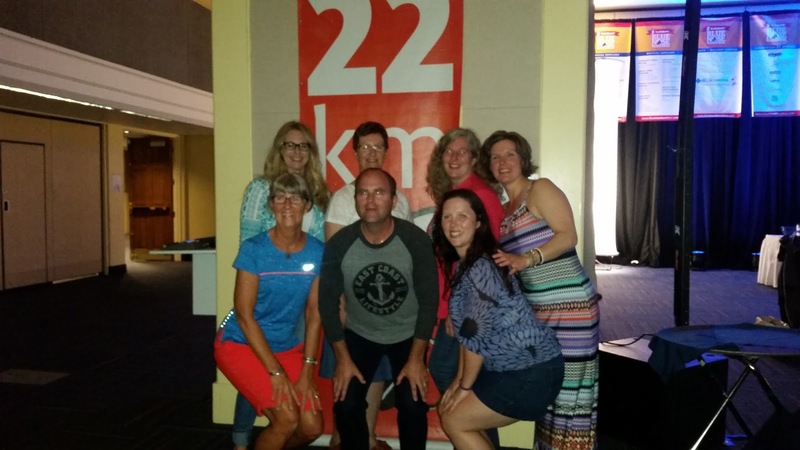 The volunteers put on an amazing event, from the expo and kit pickup through race day and a great after party the night of the race. This year was a special one for sure. 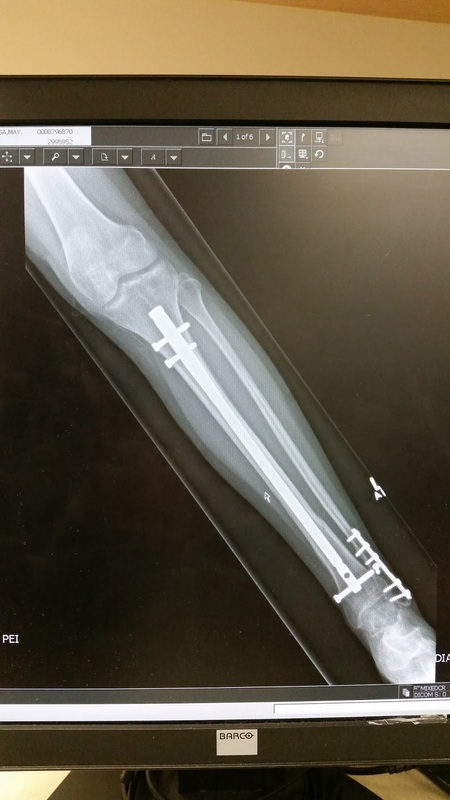 For those that didn't know, my wife badly broke her leg last fall requiring surgery, spending around 6 months in various casts, enduring hours of physio and recovery time in the gym. Still unable to run my wife set a goal of walking the 5 km race in under 1h and 15 minutes, a lofty goal considering all she'd been through. 56:57 almost 20 minutes ahead of her goal. Pretty proud of this lady!! The expo at the Bluenose is always really good, lots of businesses and booths promoting various events around the maritimes. 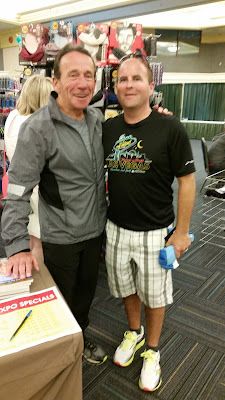 Plus I got to meet and chat with John Stanton, founder of the Running Room. So up next was the 1/2 marathon for me, my 10th overall. The weather turned out to be perfect for running, around 12 degrees, overcast and no wind. Halifax is one of my favourite courses to run, many who haven't run it assume it's very hilly but much of the course is relatively flat. There are a couple of challenging sections (hills) just before and in Point Pleasant Park but most of the first 13 kms are flat or slightly down hill. Not an easy spot to be pushing for a PB but if you did a lot of hill training you can put up a good time. I didn't really have a set time that I wanted run but was hoping that I'd come in around 1:45:00, I started off at a pretty good pace, likely a little faster than I should have, but felt good so tried to keep it up. 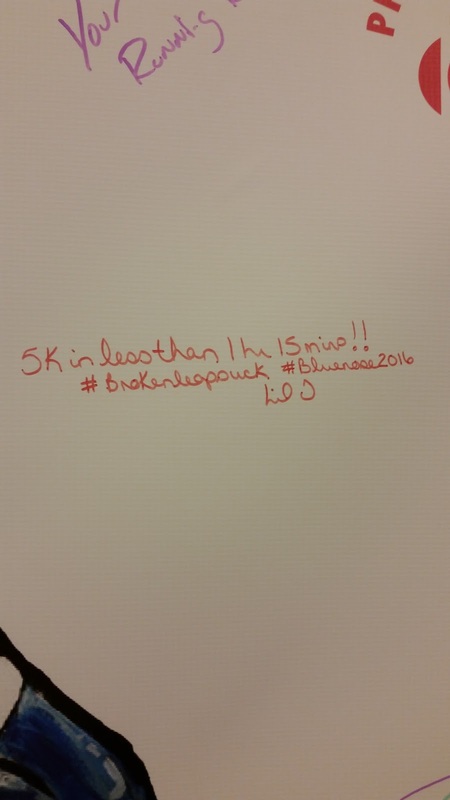 I'd slowed down a bit by the time I hit the park, around 14 k, and managed to finish with a time of 1:46:06. Another reason why we like the Bluenose so much is that it is one of the only events I'm aware of that has a big party the night of the run for the participants. Lots of food and beverages and a DJ. A great way to loosen up tight leg muscles is to hit the dance floor. 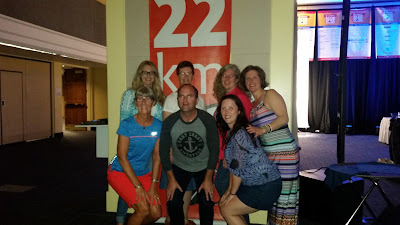 Some of the PEI crew that ran. I'll be back again next year to run the streets of Halifax for the 5th time, a great way to spend the May long weekend. This is a really great video the production team put together. Whether you are from the east coast or not you should put this run on your radar. It's a weekend full of fun and laughs, plus you get to squeeze in some exercise.